Hameet: "Considered this a challenge and a way of stepping out of my comfort zone. Another check off the bucket list." Hameet: "All 22 weeks of work is shown in the cage. Win or lose, I want to give it my all." Hameet: "Creating friendships along the way and getting coached by the best coaches there are. You learn something new every class." Hameet: "This is something everyone should definitely consider doing. Even if you are not looking to fight at all, the impact this program has on your health is significant. Changed my habits and made me more focused and disciplined in all the things I do now." 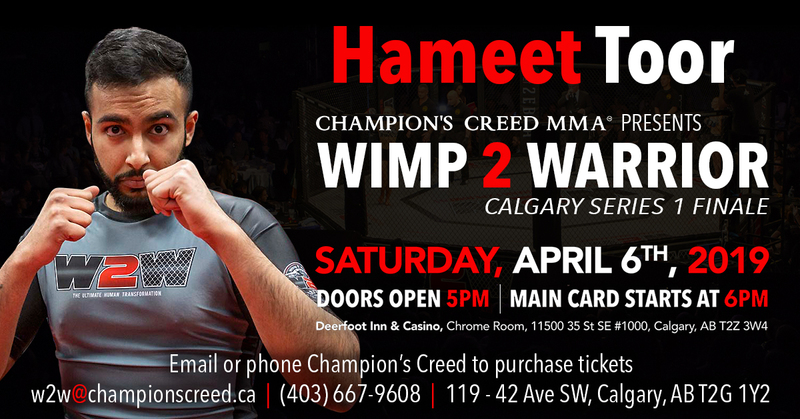 Hameet: "Born and raised Calgarian and a recent graduate from the University of Calgary, majoring in accounting. Currently work in the financial industry with aspirations of getting into corporate banking. Huge fan of MMA. Favourite fighters are Tony Ferguson and Stipe Miocic. 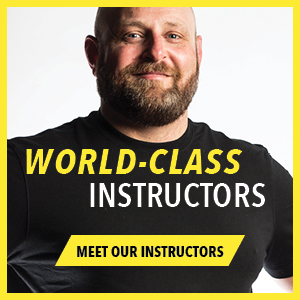 Started doing Muay Thai on and off for the last couple of years, and joined Champion's Creed in July of 2018. Love to cook; favourite thing to make is a medium rare steak. I'm a die-hard Philadelphia Eagles fan."